In 2017, ASEF culture360 invites you to get an insight on issues that are highly discussed in the cultural sector across Asia and Europe. Through a number of in-depth articles and interviews, Magali An Berthon will focus on inspiring projects and personalities which make their mark on society through cultural and eco-conscious innovating initiatives. 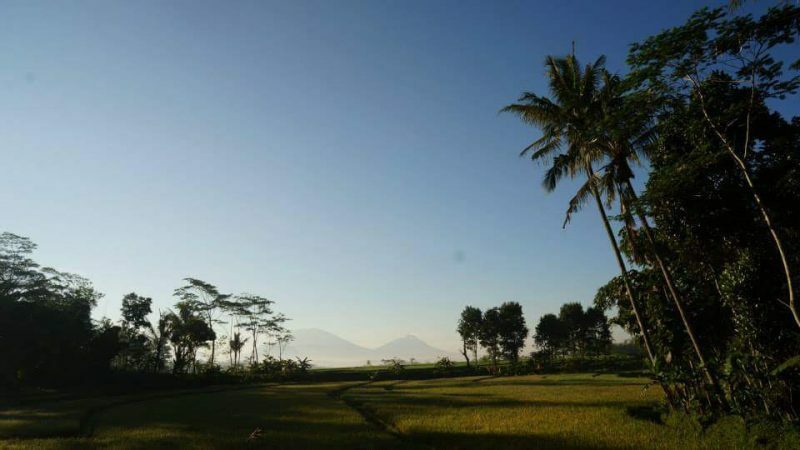 Indonesian rural life is at the heart of Spedagi's project. More than a bike design label, this is a movement that focuses on villages' social and environmental empowerment. Designer based in Kandangan Village in Central Java, Singgih Susilo Kartono supports a healthy and active lifestyle in harmony with nature sharing an uplifting vision of rurality. The Spedagi bamboo bike was presented at TCDC Design Center at the occasion of Chiang Mai Design Week in December 2016. Part of the curated exhibition “Wonderground,” it garnered a lot of interest from the visitors who could discover a diversity of sustainable durable products coming from all parts of Asia. Spedagi Bamboo Bicycle is the brainchild of the Indonesian designer Singgih Susilo Kartono, also creator of the wood product design label Magno that was awarded with Japan's Good Design Award and Brit Insurance Design of the Year from Design Museum, London. Singgih S. Kartono was born in Kandangan Village in Central Java, Indonesia. He then pursued a degree in Product Design at Bandung Institute of Technology and eventually returned to his hometown, feeling more comfortable in a rural environment. 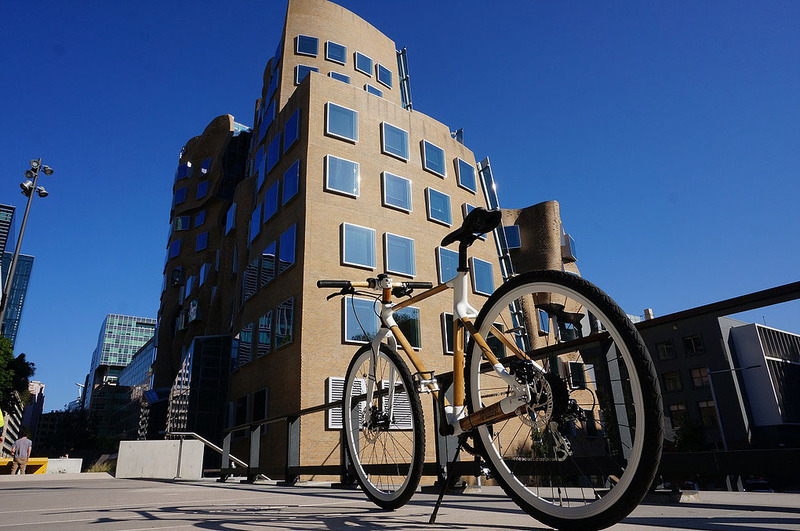 In 2013 the designer wanted to get in better shape and started biking every morning, which gave him the idea of creating his own bike. Spedagi is a contraction of the expression ‘sepeda-pagi” which means “cycling in the morning.” It is built with local sustainable bamboo material used for the bike frame instead of the usual metallic frame. This crucial element of the bike is handcrafted in rural areas near the designer's village. With its sleek minimal design look, Spedagi remains a pure product from Kandangan. Kartono was inspired by American designer Craig Calfee's hand-crafted bamboo bikes that were launched in 2005. Bamboos are very common in Indonesia and can easily be sourced in Kandangan's surroundings. He especially uses a type of giant bamboo of large diameter called Dendrocalamus asper, each bamboo allowing him to produce five to seven bike frames. Bamboo is considered a cheap material by Indonesians commonly used for basketry. The designer wished to add value to this raw material by integrating it to a contemporary product. “Spedagi’s frame tube design was inspired by the “bilah-tangkup” construction of the bamboo rafters (usuk bambu) in a traditional roof truss. After two years of trial and error, I came up with the current design. I believe that locality will lead to originality.” says Singgih Susilo Kartono. Choosing bamboo is also a means and a symbol to engage with locals—young people in particular– and advocates for the preservation and the re-valorisation of this natural resource. 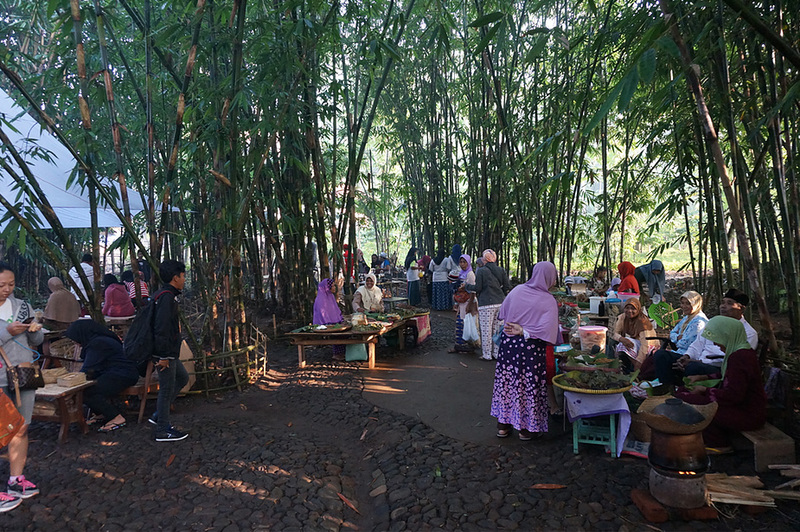 The bamboo garden Pasar Papringan has even been created to combine a pleasant public space and a conservation center. For Kartono, it is a “call of the heart” that encouraged him to get involved with his community and contribute to the development of his village. 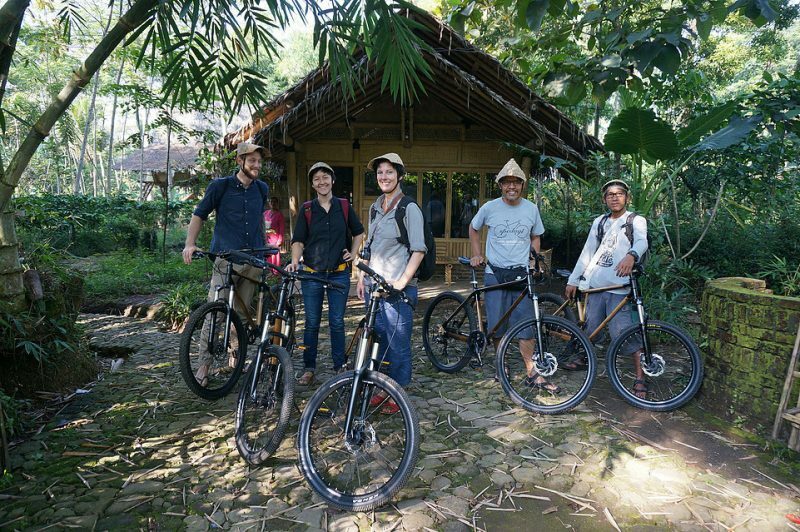 Beyond the bike as a product, Spedagi is also a non-governmental organization that promotes a healthy active lifestyle in harmony with nature as part of the Village Revitalization Movement. This initiative aims to inspire cultural, environmental, and educational programs that mobilize external stakeholders to support local life, encourage young people to engage further in opportunities offered within the village, and promote villages' self-sufficiency. It encourages a whole community to participate to cycling activities, following the Spedagi bike tours around Kandangan. This successful project is now spreading outside Central Java, being carried on by personalities in other areas of Indonesia and overseas in Japan, India, and Thailand. In Japan there are now two active biking communities in Ato Village Yamaguchi and Tokyo.